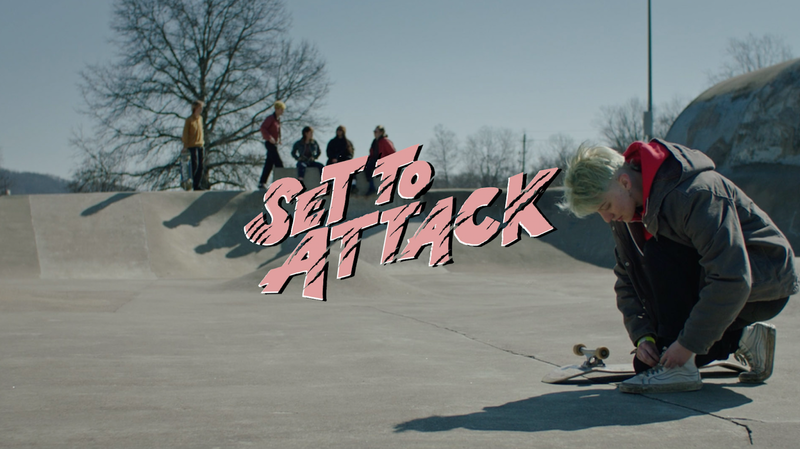 Albert Hammond Jr. has shared the official video for the single "Set To Attack." Shot in Athens, Ohio, the video was directed by Carley Solether and is a coming of age tale that follows two teens embarking on a new romance. Check it out HERE.